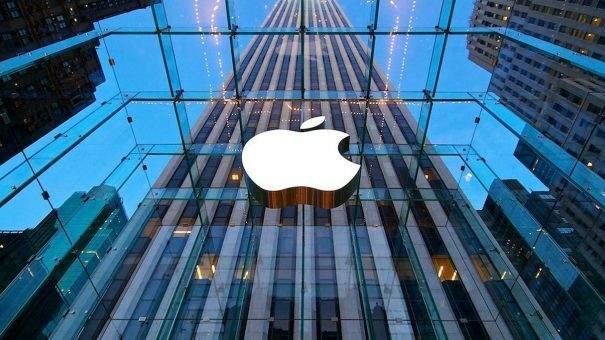 2016 represents the first year that technology giant Apple has witnessed anything close to a stagnation in its smartphone business. During the first three quarters of the year, Apple shifted 75 million, 51 million and 40 million iPhone units respectively, but Q2 and Q3 sales down compared to 2015. Thankfully for Apple, it had prepared for such an eventuality. In 2014, it unveiled its expansion into the healthcare market with the unveiling of its Health app, included in its iOS 8 and iOS 9 smartphone updates. Alongside the app came HealthKit – a software platform that allows developers to create apps that can access health data with the user’s permission, incorporating its data with Apple’s Health app. Apps that incorporate the functionality include fitness trackers such as MapMyRun and nutrition trackers such as MyFitnessPal. A year later, the company released an open-software development platform called ResearchKit which specifically targets the medical research community, giving developers the ability to craft apps to conduct their own research. 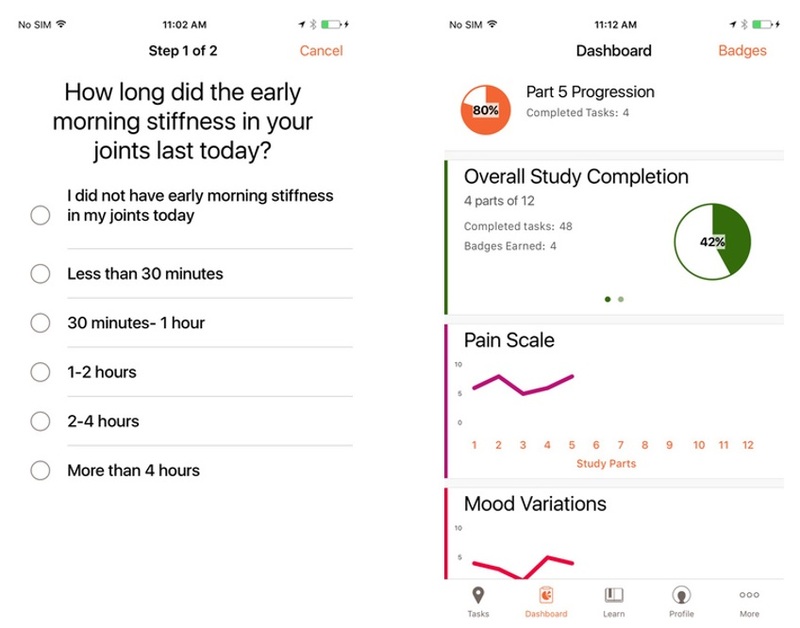 In July, GlaxoSmithKline became the first pharmaceutical company to create a clinical trial app using ResearchKit for its rheumatoid arthritis study PARADE. GSK’s PARADE app became the first clinical trial to be conducted through an app built using Apple’s ResearchKit earlier this year. The company then released a consumer-focused open-source platform in CareKit earlier this year. In typical Apple fashion, very little information about its healthcare ambitions has surfaced in recent months – until this week that is. Revealed by Fast Company, Apple acquired health data specialist Gliimpse earlier this year. The Silicon Valley-based startup’s primary offering is a digital platform that allows users to create a personal health record through the aggregation of data from hospitals, laboratories and pharmacies, which can then be shared with ease. Although Apple’s intentions from the deal have not been clarified, it does raise questions as to whether Apple is to develop its own electronic medical record repository. Intriguingly, prior to its purchase of Gliimpse, rumours began to circulate of a new medical device in development by Apple which would be able to collect users’ personal daily life including heart rate, pulse, blood glucose levels and other information. Since then, the company has also purchased machine learning startup Turi – a company that offers artificial intelligence integration into apps – in a $200 million deal. Perhaps the recent acquisitions are related to the rumour of a new medical device or maybe it’s part of a bigger plan to expand the company’s healthcare portfolio. One thing’s for sure: we won’t find out until Apple wants us to. Back in June, news came of St George’s University Hospital’s adoption of digital healthcare platform Cerner into its neonatal unit, expanding on the its existing deployment of the technology in 40% of the hospital. In 2013, Barts Health NHS Trust became the first English trust to deploy Cerner’s health information exchange (HIE) technology to allow the sharing of patient health information between primary care units and acute trusts in the area. Barts has since continued to make NHS history, this time alongside Homerton University Hospital NHS Foundation Trust as one of the first two London trusts to establish data sharing between their respective Cerner HIEs. First reported by Digital Health News, the data sharing partnership will give both trusts access to health information relating to around 1.3 million people, including diagnoses, medications and test results, all presented as a summarised records to healthcare professionals in each respective trust. Future plans include the continued establishment of data sharing agreements between trusts, with Queen’s Hospital in Romford being a favourite to join. The patient population covered would then amount to an estimated 2.5 million. There are also plans to further the ability for clinicians to add real time data to electronic health records which is currently not possible. The data sharing deal represents another step in the continued ‘digitisation’ of the NHS which many perceive to be a painstakingly slow process. The UK has struggled with its attempts to create a digital health service, however the establishment of the Five Year Forward View in 2014 and health secretary Jeremy Hunt’s target of creating a ‘paperless NHS’ by 2018 are intended to drive a digital revolution in the UK’s primary health service. Other initiatives to speed the digitisation process, including the Innovation and Technology tariff, announced in June, the NHS Innovation Accelerator launched in 2015, and NHS England’s £100 million project to establish UK centres of digital excellence are all intended to deliver on the paperless promise. In February of this year, it was announced that more than £4 billion had been set aside to aid in the NHS’ adoption of technology. 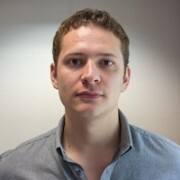 Certain technologies such as video and online GP appointments are steadily becoming more realistic, although many private startups are developing platforms to address the situation themselves including London-based Babylon which has the additional capabilities of ordering tests, prescription delivery and providing access to clinical records. The application of machine learning and artificial intelligence in healthcare is slowly picking up steam. Many companies are beginning to integrate the technology into their services, one of which being Google’s genomics company Calico, which this week established a new Chief Computing Officer with the appointment of Coursera co-founder Daphne Koller. The technology is being used in multiple indications, including crafting new medicines, building patient apps and developing image analysis technology. A further indication was added to the ever-growing list this week with the news that the Australian National University (ANU) will be using machine learning algorithms to solve the mystery of how Parkinson’s disease progresses. Dr Deborah Apthorp of the ANU’s School of Psychology will use new funding to conduct a study to track early symptoms of the disease and to help determine if any can be used as indicators of progression. Brain imaging, eye tracking, visual perception and postural sway will be measured during the study, results of which will then be submitted to machine learning algorithms by the ANU’s College of Engineering and Computer Science to identify any patterns in the data of motor function degradation that may be the result of Parkinson’s. The five-year study will include 120 people with Parkinson’s disease and and will be based in Canberra hospital, using an equal number of non-Parkinson’s patients as a control group. The study could help those with a disease that is notoriously difficult to both diagnose and prognose as early symptoms may not be noticeable and the condition’s progression varies from person to person.